Don Carlos not lonely anymore! 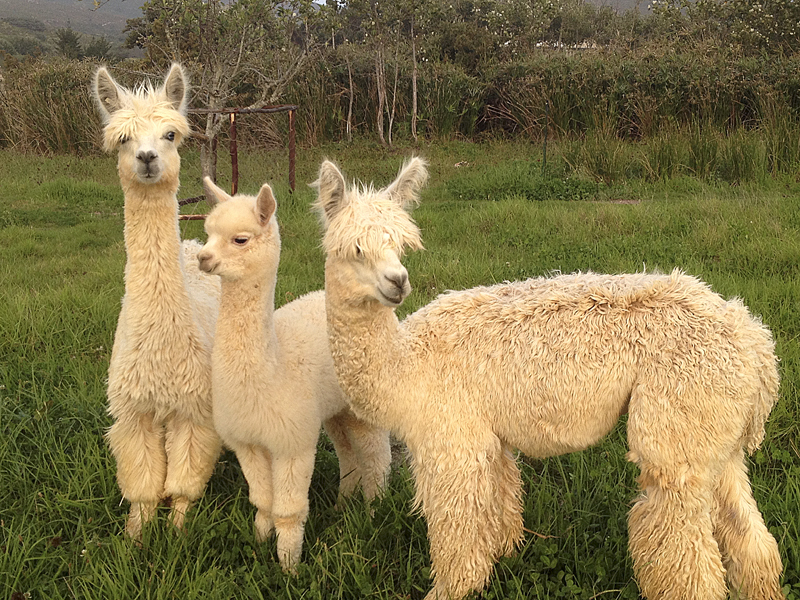 Meet Angelo, Lily and little Rowena – our three new Alpacas! Yes, we are expecting! Lambs… singles, twins and multiples! We recently scanned our ewes for pregnancies, and 412 of them are bearing! Look at them! 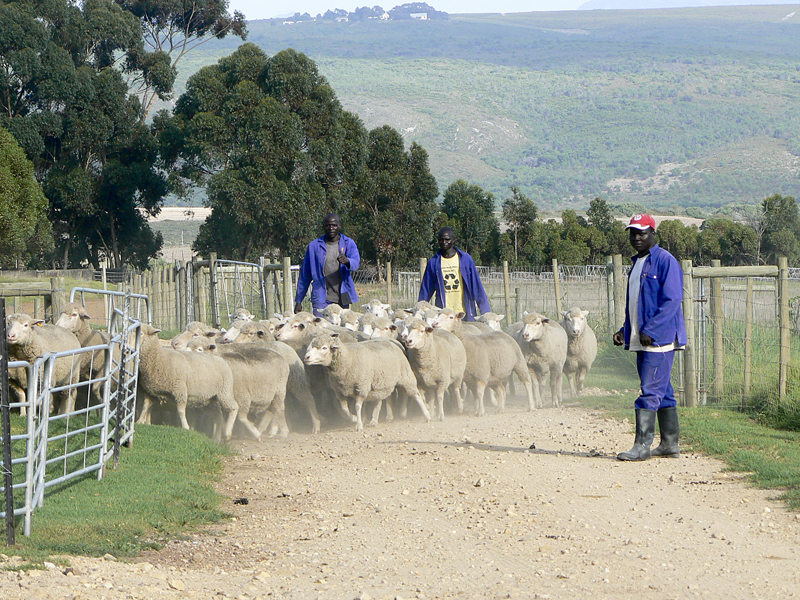 Those with the red mark on their faces are bearing either twin or multiple foetuses; those without a mark are bearing singles, and the dry ewes are marked with green. Pregnancy scanning is a great management tool to improve profits for meat and wool enterprises, particularly those running higher stocking rates and when paddock feed is in short supply. The rams had been sent in with the ewes on the 15th November last year, and were taken out on 31 January this year. 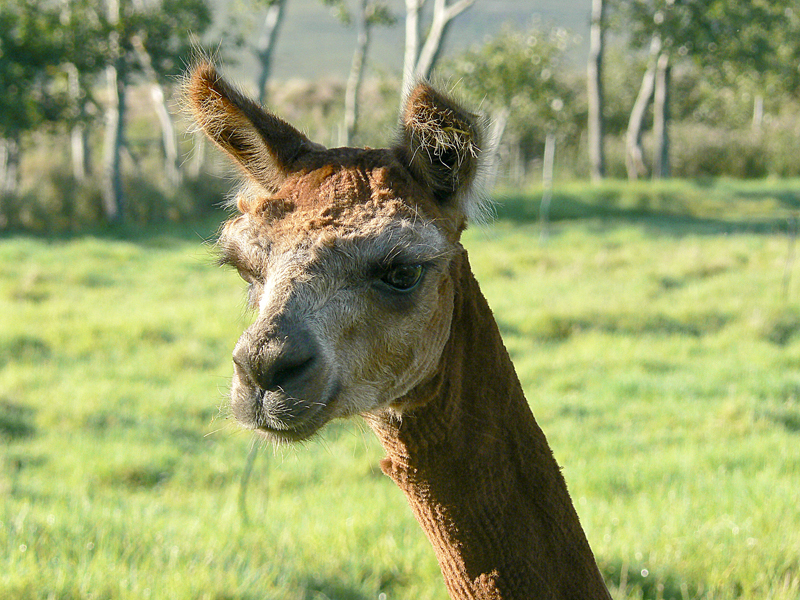 We expect our new babies to be born from the middle of April 2014!